SPAIN, Barcelona. 17th September 2011. 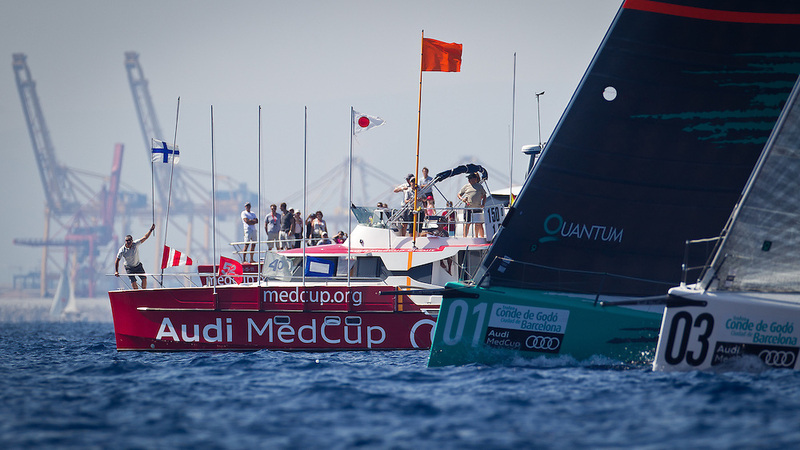 AUDI MedCup, Conde de Godo Barcelona Trophy. TP52 start.